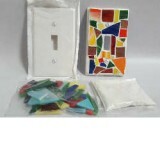 We have an extensive inventory of mosaic kits. 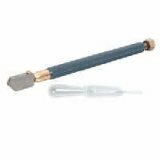 A mosaic kit includes all of the supplies and glass needed to complete a project. 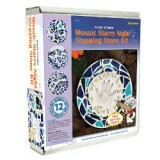 Mosaic kits are a great kids project and can be completed in a few hours. 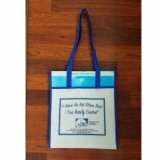 Several kits available are also educational where children can learn about topics such as astronomy and insects. 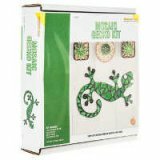 Mosaic art is a fun and easy way to create objects to adorn your yard, flower garden, patio and walkway.